 This high quality sign complies with the Health and Safety Regulations regarding glass safety. This sign is available in high quality frosted vinyl. This is an easy to use and long lasting glass safety sign.